Access the divine feminine force for your soul's intentions! 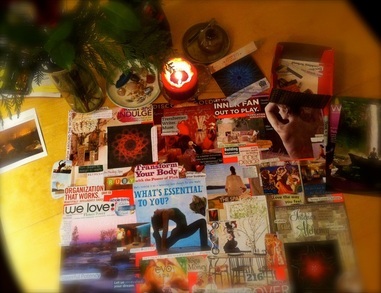 You will create a guided vision intention board invoking Your Goddess Archetype. 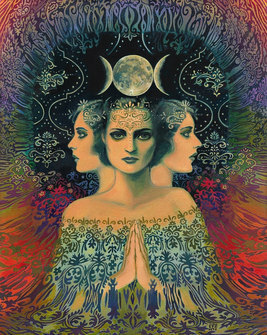 The New Moon Lunar time is about your feminine soul, your knowing and intuitive powers, prowess and potency. I've created this event so we can come together, invoke your magic and Your Goddess Archetype Guide to help you navigate and embody your special power! Embark on a quest that uses all of you: heart, mind, body and soul, plus creative power to help you focus on your purpose and path in 2015. Your Goddess Archetype helps you focus on your inner expression and soul re-alignment. She will guide you through this time of rebirth with Creative Inspired Intuitive Intention, Love Alchemy, Embodied Self-Love, Reverent Relating and Living Your Values. 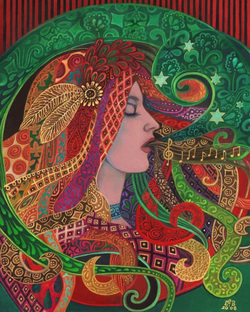 Please join us on this fabulous soul-centered and soul-loving creative journey. 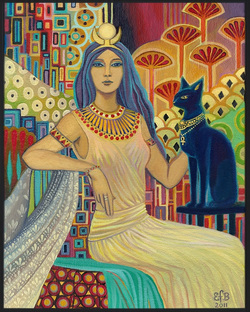 Your Goddess Archetype will help you get clear on the best version of you! She helps you see your value and align to those resources to help you become that! This creative event help you magnetize and attract them to you! Excited to have you at this fabulous creative event! 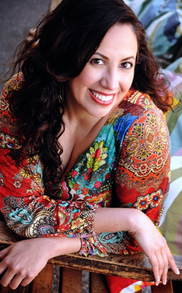 Marcela is Your Intuitive Love Mentor; Women's Soul Wellness Guide; Essence, Energy & Embodiment Coach & Practitioner. She is also a Mentor & Facilitator in the Sacred Feminine Arts. ﻿﻿C﻿lick here﻿﻿ ﻿to read more.